First post of 2013. 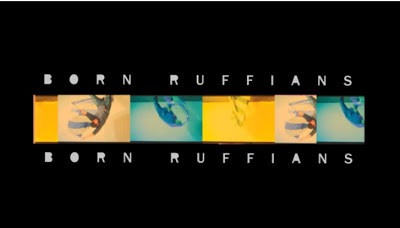 Kicking things of with a brand new track from Born Ruffians. And wow what a phenomenal return.The band have definitely taken on a more grown up sound since their previous album. I can't wait to hear more!